The manufacturing industry produces more than ever: concrete for i.a. 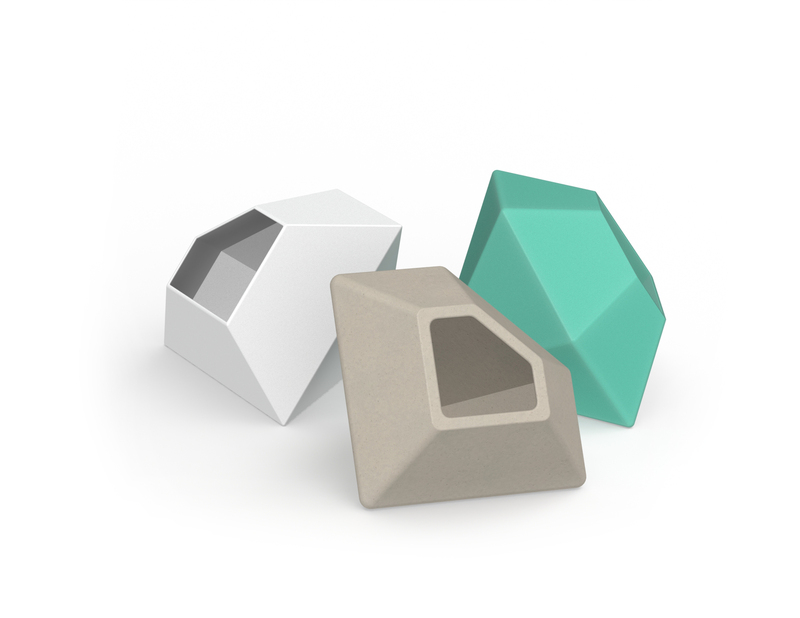 building houses, plastic for all kinds of applications and paper is still widely used in a digital world. Despite new measures, these industries still have a lot of CO2 emissions with global warming as result. 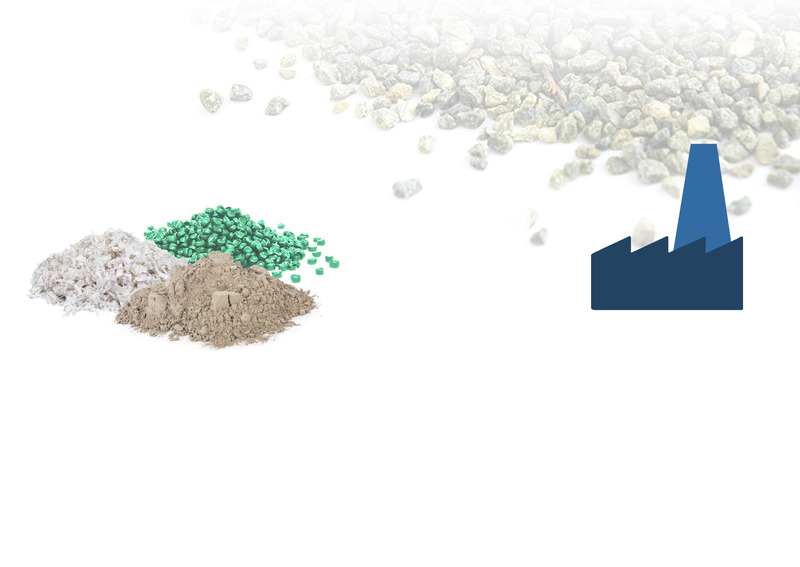 Concrete, plastic, paper: three application examples of Green Minerals in which CO2 is captured and stored in materials by means of mineralization. 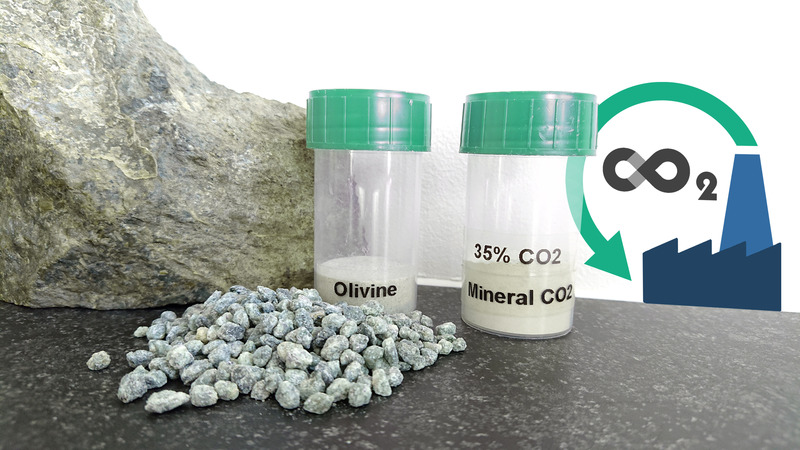 CO2 is approached as raw material which reacts with olivine: a rock-forming mineral that binds CO2. A factory that captures its own CO2 and uses this to manufacture its own products. 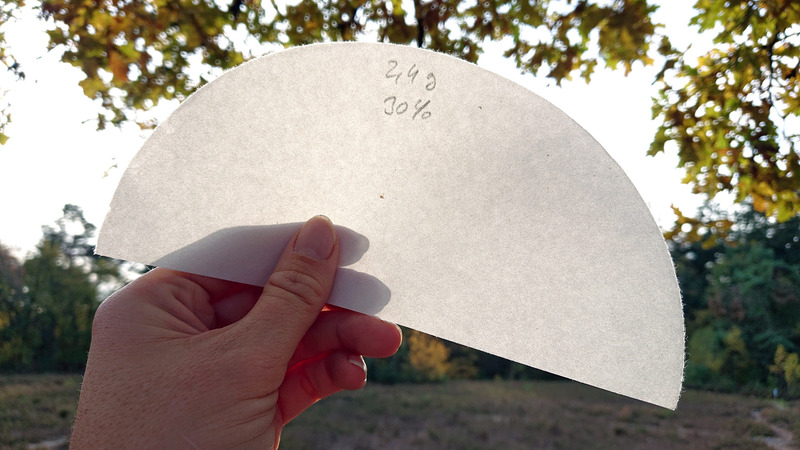 A circular manufacturing process with CO2 based materials as a result. Research was conducted with KU Leuven and Brightlands Innovation Factory facilitates to start-up. Green Minerals was founded in 2011 by Pol Knops, a physicist who has been doing research of CO2 storage by mineralization for 8 years. The goal was initially to capture CO2. The project became more interesting when Pol discovered that particular products with a functional application could be made. We are searching for sustainable, long-term partners. 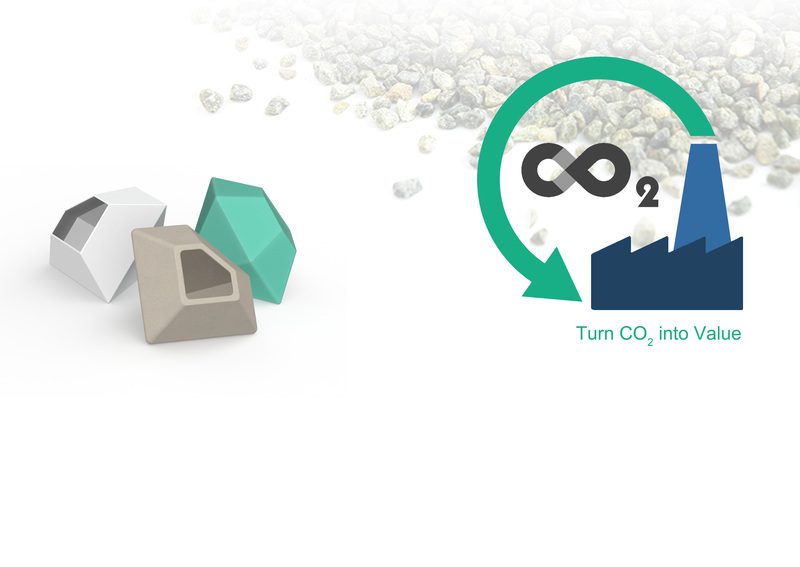 To co-develop and validate the beneficial use of CO2 based materials in the various markets. The product is 2/3 Magnesite and 1/3 Amorphous Silica, it consists of very small solid particles with beneficial use in paper, polymer and concrete. We are eager to validate the use in various applications in the supply chain. Click on the materials for more information.